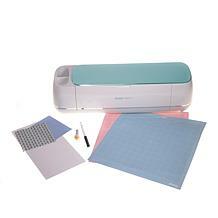 Think of all the pretty stencils, cutouts, and home décor items you see at arts and crafts stores. 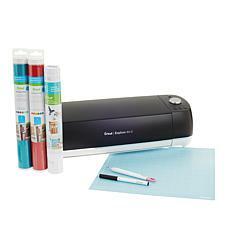 As lovely as they are, and as much as you might use them, they don't come cheap. Instead of spending your money on pre-made items, consider creating your own stencils, pillows, tote bags, and clothes on a die cutting machine. 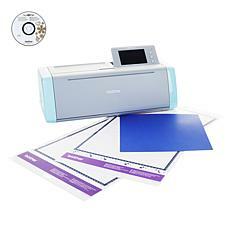 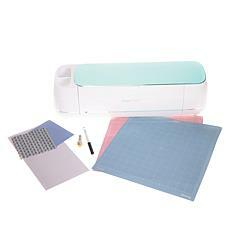 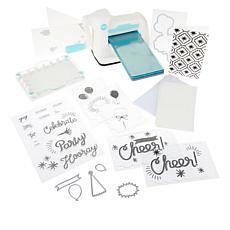 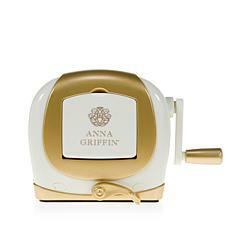 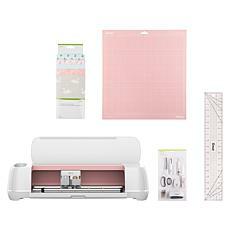 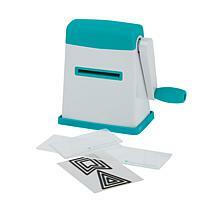 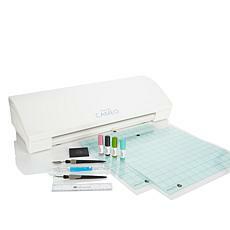 Cricut has versatile cutting machines that comes with an accessory bundle and easy-to-follow instructions for crafting just about anything you can imagine. 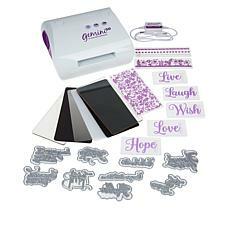 Dive in with a deluxe device that's capable of cutting through a variety of materials or invest in a practical cutting die to see how you enjoy DIY die design. 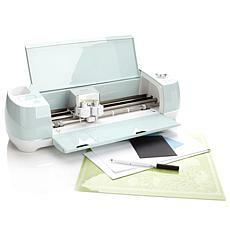 Many machines go beyond die cutting. 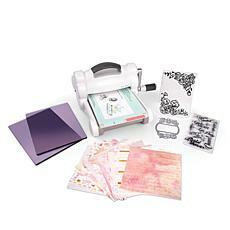 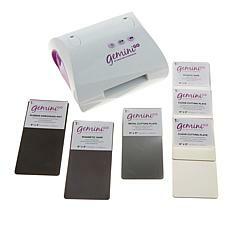 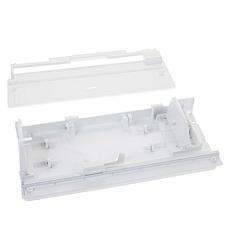 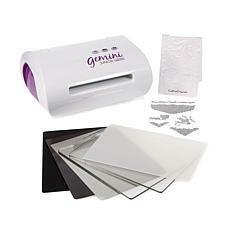 Diamond Press has a neat little bundle that's excellent for both die cutting and embossing. Are you an ambitious die cutter? 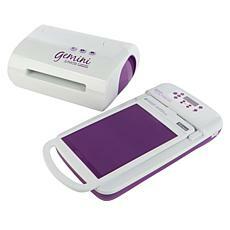 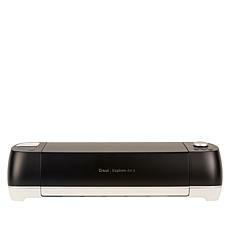 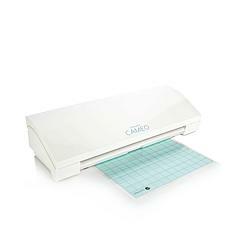 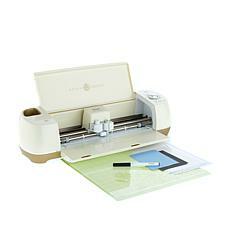 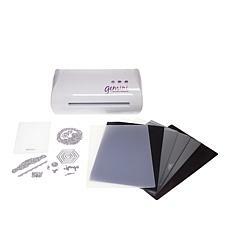 Move up to a durable vinyl cutting machine. 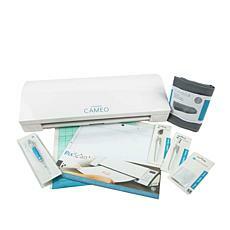 Anything that slices smoothly through vinyl can effortlessly handle felt or fabric, too. 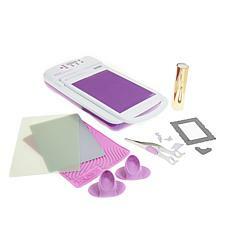 Use the dies that come with the software bundles or try your hand at making your own designs. 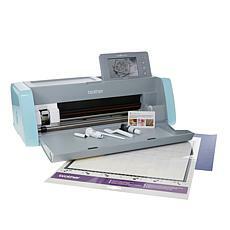 Inquire about HSN's payment plan options, such as FlexPay. 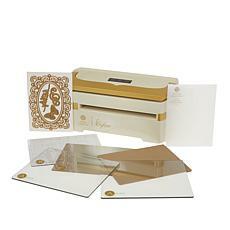 Die cutting is an art, so you need the proper tools to make something beautiful.